Shahid dedicated one-fourth of his career to ‘Mausam’! It is his father and acclaimed actor Pankaj Kapoor’s directorial debut. “This film is awesome. It was very challenging for me from a performance point of view,” he said to a daily. 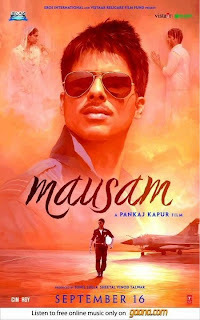 ‘Mausam’ is produced by Sunil Lulla and Sheetal Vinod Talwar, it is a love story that has Sonam Kapoor in the female lead. The film is based on the 10 years journey of the male protagonist so the project needed that kind of time said Shahid. 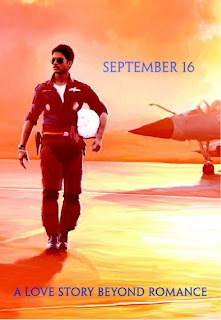 He plays the role of an air force officer in the film. “I have many different looks in the film. And it takes time to grow the moustache, beard... at times I would be required to look thin, at times muscular. And perhaps dad was bored seeing me in funky clothes. 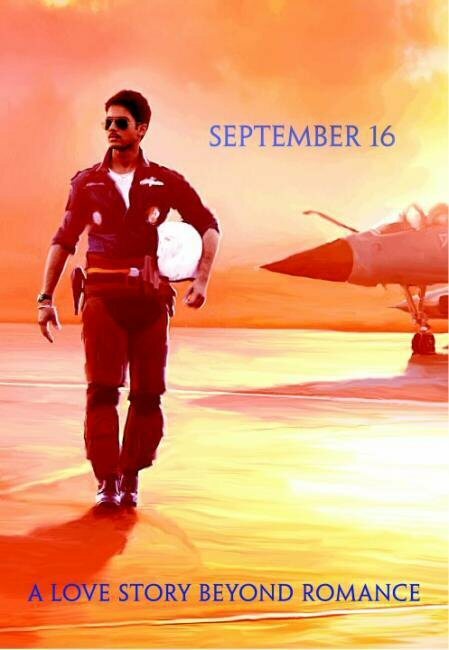 He wanted to see me like a man and hence wanted me to play an air force officer. Dad believes that on the big screen, if you play a man, it always looks very attractive,” laughs Shahid. Well, we are sure your hardwork will pay off Shahid and we wish you luck. ‘Mausam’ is scheduled to release on September 16. Shahid Kapoor has two sides! Simi Selects India's Most Desirable on Star World mostly have Bollywood celebrities appearing on the show ranging from Ranbir Kapoor, Deepika Padukone, Sonakshi Sinha, Abhay Deol, Anushka Sharma to Ranveer Singh and this week is none other than heratthrob of millions and many Bollywood girls, Shahid Kapoor. 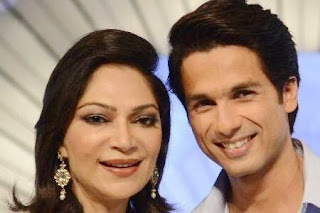 During the show, Simi told Shahid that when she asked women that what was the most desirable thing they were looking in a man 'sensitivity' topped the list, and his role in the film Jab We Met and Vivah fitted the bill perfectly. She wanted to know that in real life how similar is he to his character? "They were beautiful characters and I connected with them. I understood them and probably learnt a little from them. There is a part of me in both the characters. I am not the same person in real life but but there is a part of me in my characters," says Shahid. There is nothing like a bit of controversy to whip up publicity. And actor Shahid Kapur knows that pretty well. But the suave, 30-year-old, who has enjoyed the burst of popularity with link-ups with most of his co-stars says, "Maybe because I never talk about my private life, never tell who I am in a relationship with. I love to enjoy the company of friends but have learnt to ignore these reports". From ex-beau Kareena Kapoor, Vidya Balan to Priyanka Chopra with whom he shared Kaminey a film that shook up his critic, is also known for his ways with the ladies.